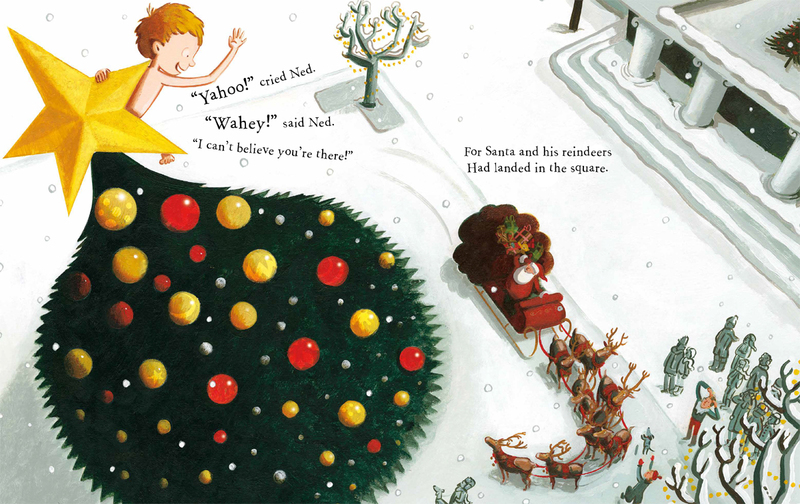 Christmas may still be twelve weeks away, but the fantastic Nuddy Ned’s Christmas hits the shelves this week. 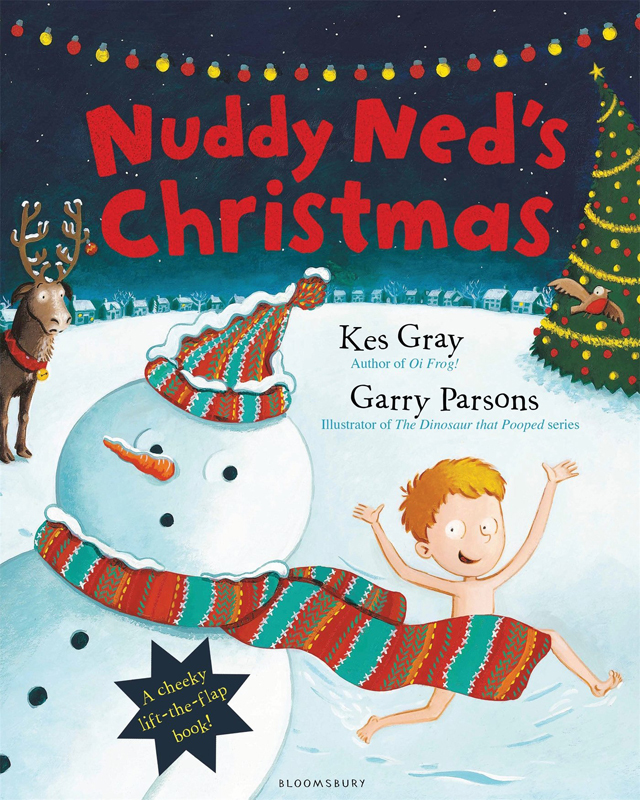 In this second title from Kes Gray and Garry Parsons our naked hero runs riot during the festive season. 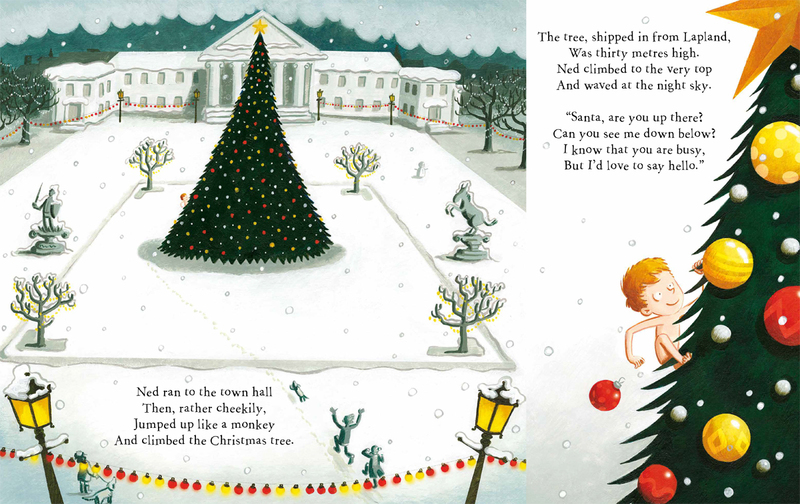 Whilst everyone else is wrapped up warm for winter, Nuddy Ned is running around completely starkers, causing chaos in this hilarious tale published by Bloomsbury. 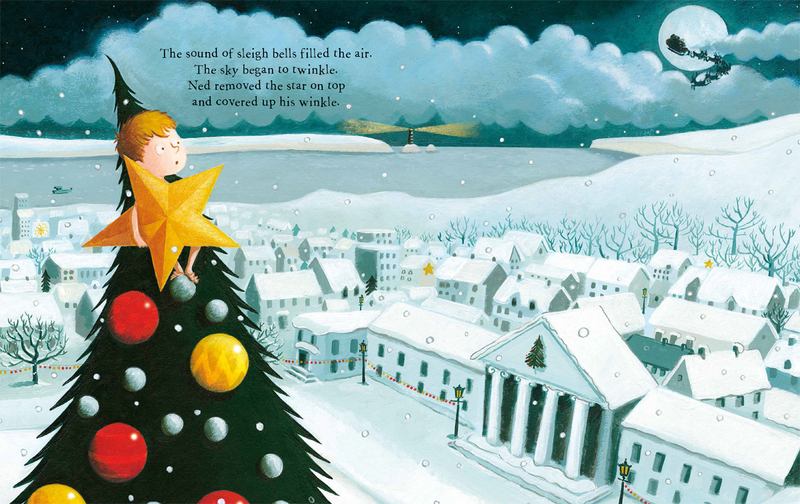 To see more of Garry’s work, click here. 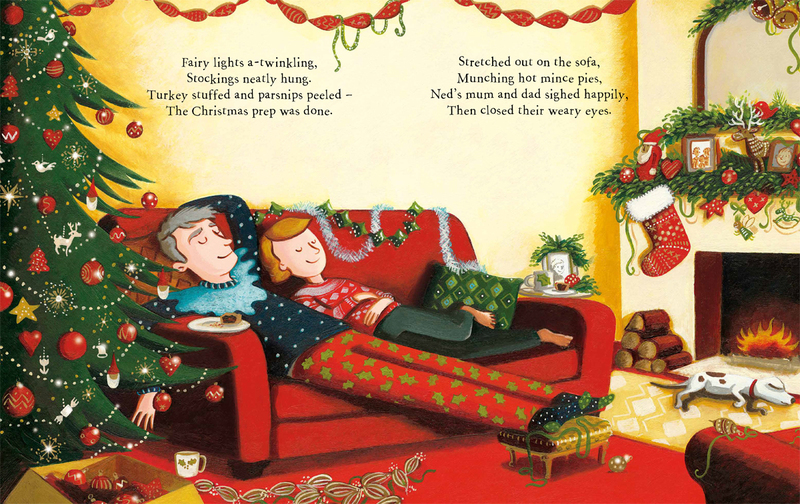 Garry Parsons is represented by Kids Corner. Published on 5 October 2016.